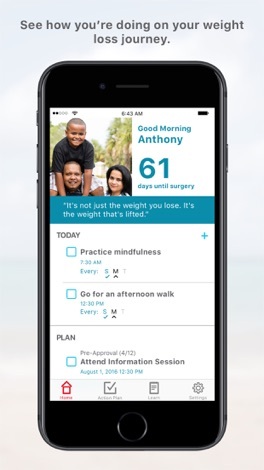 Developer : Johnson & Johnson Health and Wellness Solutions, Inc.
Congratulations on taking the next steps to a healthier you! 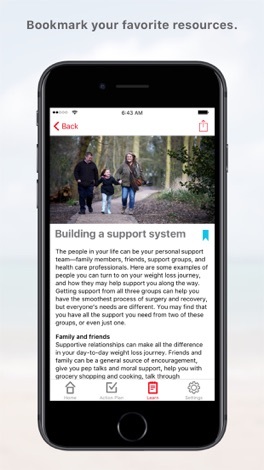 The Health Partner app connects you to science-based information and resources to help you both prepare for and recover from bariatric surgery. We are here to help set you on your path to success. -Motivational feedback to help you stay focused on your journey. 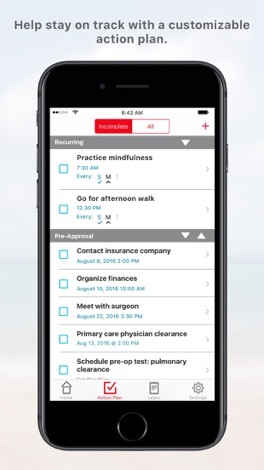 -Customizable action plan to stay on track with your appointments. -Educational resources for practical and emotional support. -Reminders to help create healthy habits for things like exercise and supplements. 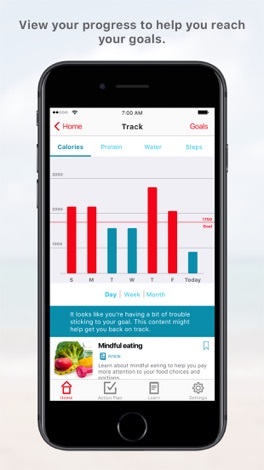 -Integration with tracking apps to see your weight, nutrition, and step progress. -Stories from bariatric patients who discuss their challenges and successes. -Healthy bariatric recipes for the different diet phases. Connect and engage with our community through the Heart of the City Foundation app! Connect and engage with our community through the Saratoga Federated Church app! Connect and engage with our community through the FBCMadison app! Connect and engage with our community through the Cornerstone Wheeler app! 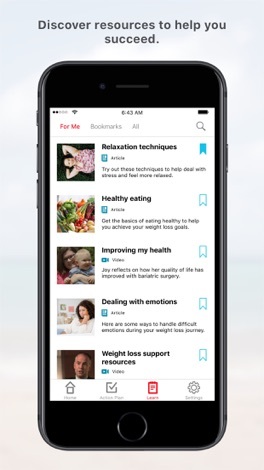 More by Johnson & Johnson Health and Wellness Solutions, Inc.